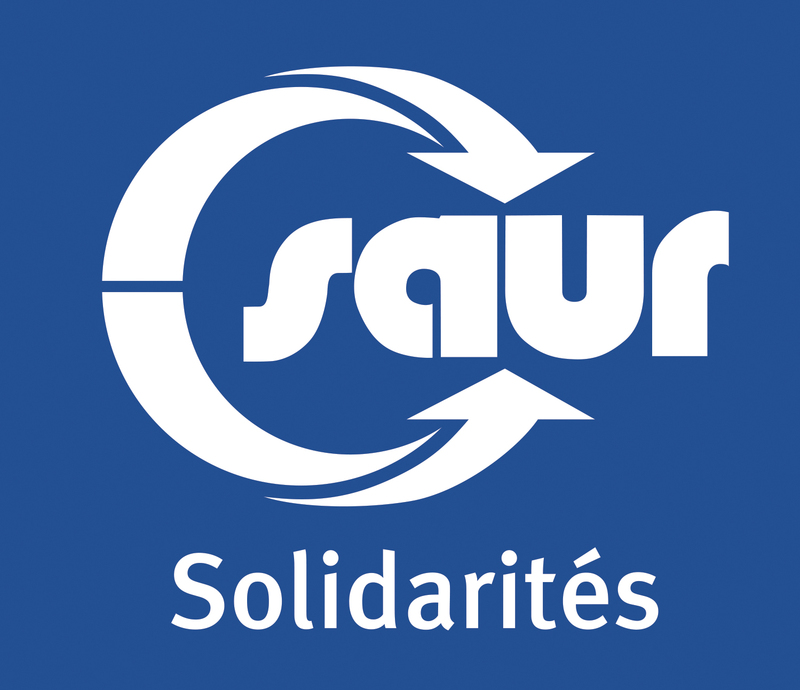 When the plans developed by the Babakoto non-profit organisation based in the French region of Gard were submitted to the Saur Solidarités selection committee in October 2014, the endowment fund was very quick to come to a decision. The proposal was to build a water supply network for the rural community of Albahoma in the highlands of south-eastern Madagascar. The central challenge of the project was to abstract pure water from a source beneath a cliff dominated by natural primary forest, and pipe it to serve the community via 14 pillar hydrants. What made this facility all the more vital was that it would relieve the women and girls of the village from the daily task of fetching water from a source above the village; a source that was itself being polluted by the village. How did you become involved with Babakoto? J-F.C. : It’s essentially a culmination of different encounters. 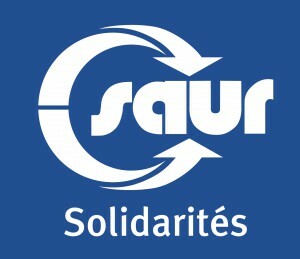 So I’ve been involved in a number of different solidarity initiatives over many years. But my meeting with Babakoto was really the defining moment, because it gave me the opportunity to be involved in practically delivering a solidarity project within my own field of expertise, and to put my expertise to work for the benefit of a vital cause. So what did the assignment actually involve? What have you taken away from this experience? J-F.C. : The most memorable and striking experience for me has been meeting the Zafimaniry, an amazing set of people who live in complete self-sufficiency. They are brave and extremely courageous, and they deserve to be more widely known. 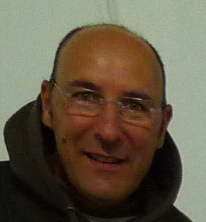 The experience has also given me a huge sense of satisfaction. I’ve been able to train several local young people in how to use a GPS system so that the villagers themselves can carry out the next round of surveys. Please view the video of this assignment.